I have been craving Shabu Shabu ever since I heard Mini Hot Pot opened on Buford. 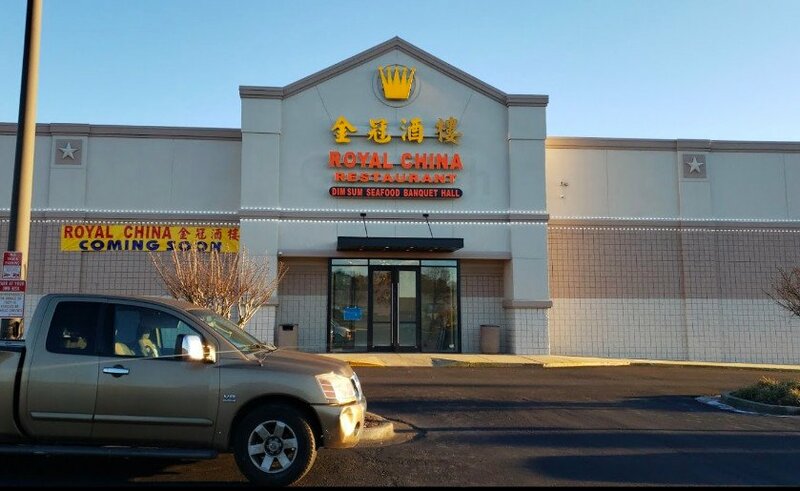 However, I heard the place was actually a Chinese restaurant and they use a lot of frozen items. I wanted an authentic version. So, I went to Nakato because someone had told me they serve a good Shabu Shabu. Now, for all you beginners, Shabu Shabu is an assortment of vegetables, bean thread noodles, and paper-thin slices of beef cooked in a clear seaweed-based broth in a brass pot on a table-top burner. The word Shabu Shabu actually means “swish swish” in Japanese. It is supposed to mimic the noise your beef makes when you swirl it in the broth. I personally like to leave mine in a bit longer in order to make the broth a bit richer. The vegetables at Nakato were very fresh and the meat was nicely marbled. It was a truly tasty and enjoyable Shabu Shabu. I suggest you try theirs before you go to Mini Hot Pot. I really enjoyed it and think you will too. Nakato is also one of our favourite restaurants for Sushi and Japanese appetizers. There is always a list of special appetizers (small dishes)…all very creative and much unlike anything I’ve had recently outside of Japan. We’ll order a small selection of sushi and a number of small dishes…always a treat. We sit in the Sushi bar area, which is always empty (perhaps due to the holiday-inn “asia-lounge” decor) and, in any event, allows you to avoid the tables full of birthday parties and OTP trekkers who come for the benihana style show at the hibachi tables next door. I’m glad there are some other good shabu options. 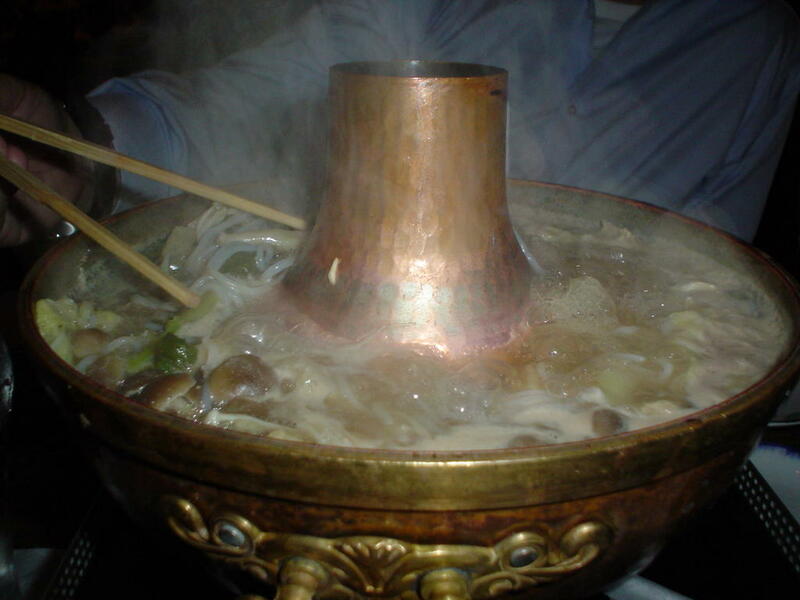 I went to mini hot pot with friend and it was disappointing. They are really nice and its cute for a strip mall place, but the food (as you mentioned) was mostly frozen, which ruins the flavors. Plus, my friend had a stomach ache for the rest of the day, which made me wonder about the quality. The other bad sign was we tried to order a dish that was listed in the window and nobody in the store knew what it was.